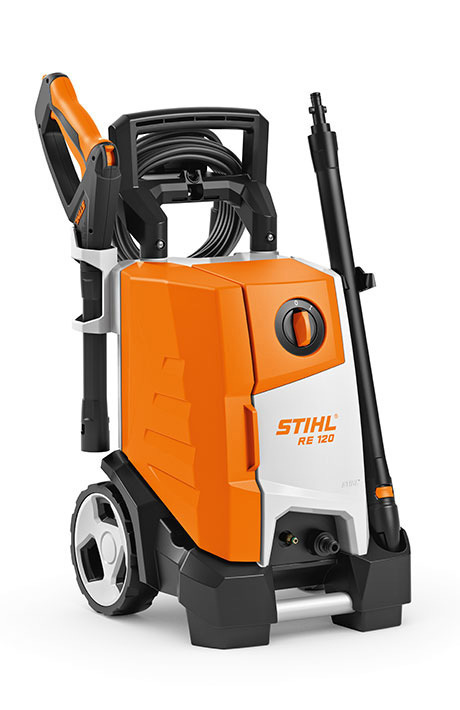 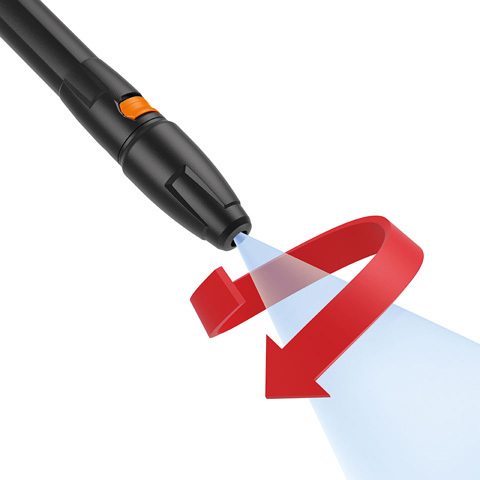 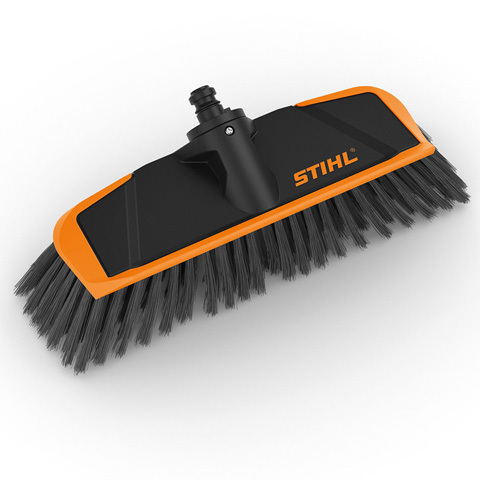 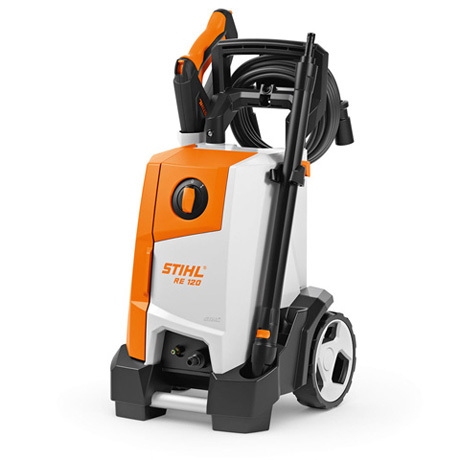 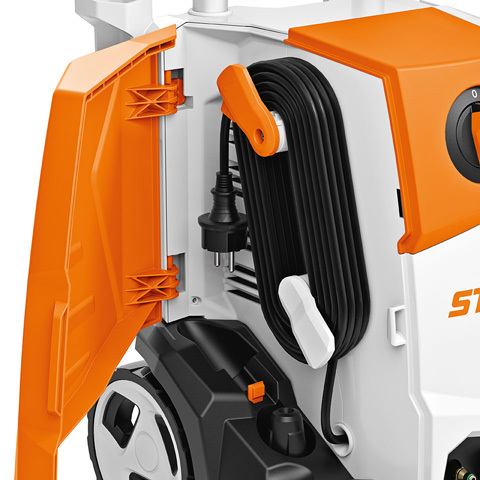 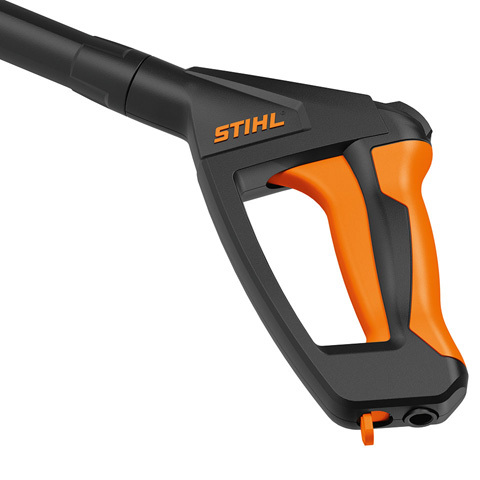 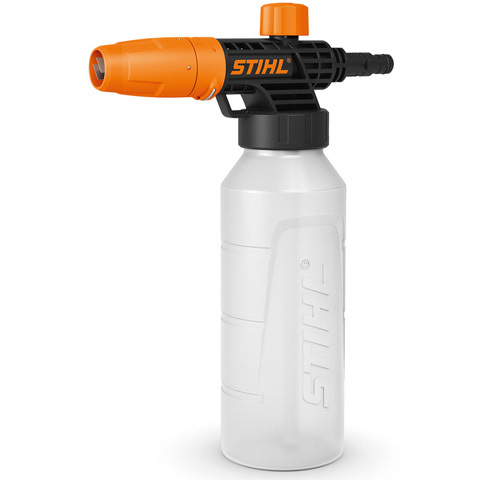 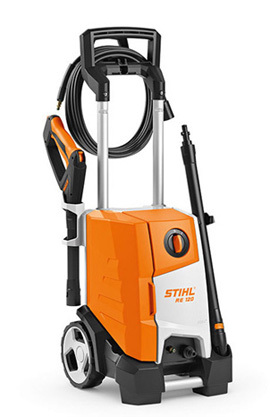 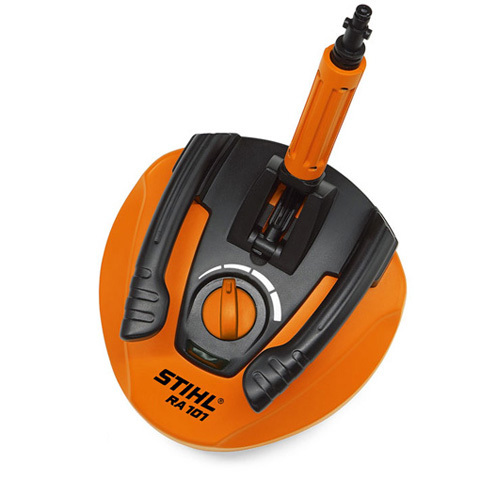 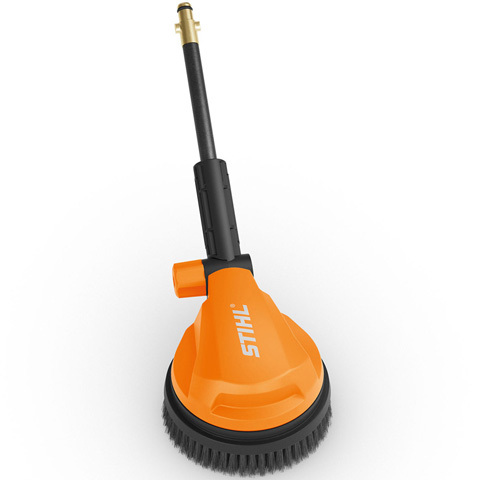 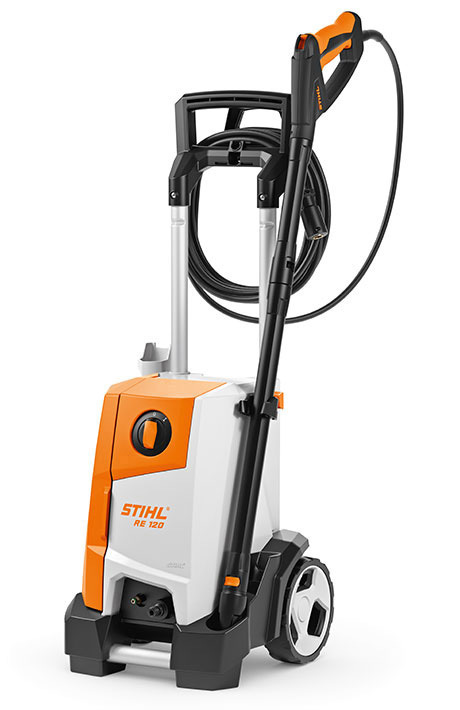 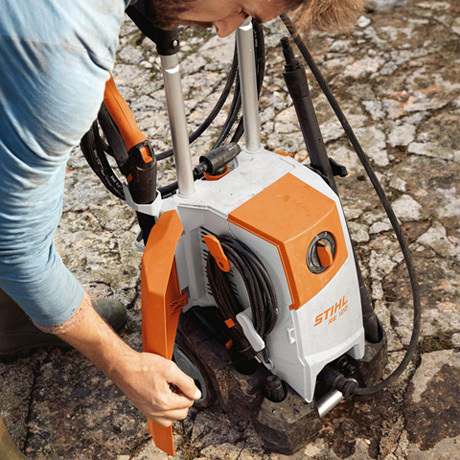 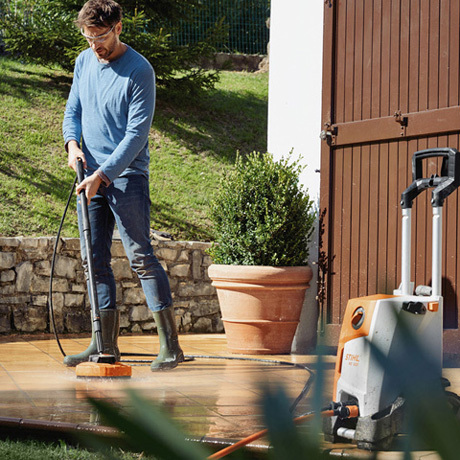 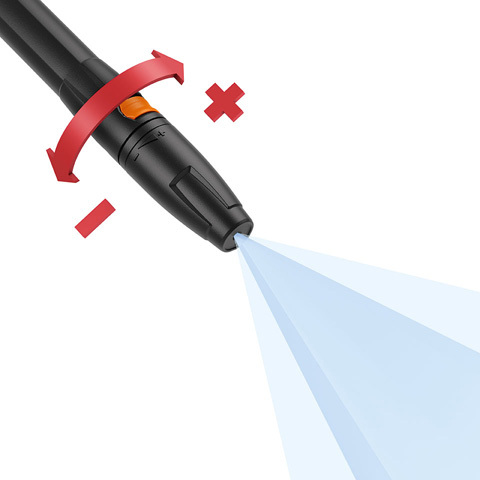 Powerful high-pressure cleaner with extra features. 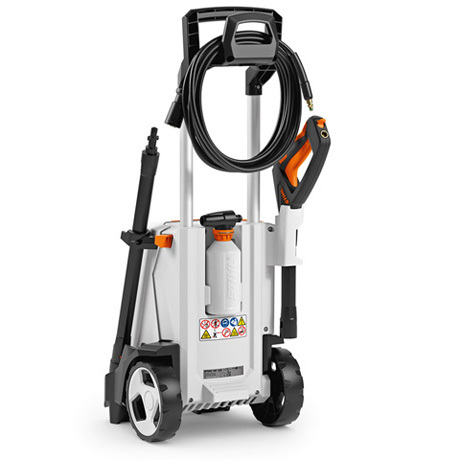 Aluminium pump head, brushless induction motor, integrated wheel kit, dosable cleaning agent spray set, rotary nozzle, adjustable fan jet nozzle with pressure regulation, anti-drill quick-release coupling on the trigger and tool, park position for switching off the sprayer when taking breaks, sturdy and durable 8 m steel-reinforced high-pressure hose, reinforced transport handle, particularly long sprayer with soft handle for convenient operation, aluminium telescopic handle, storage compartment on the side with integrated nozzle and power cable storage. 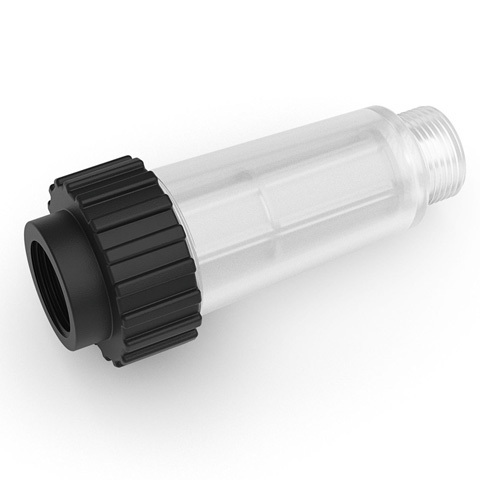 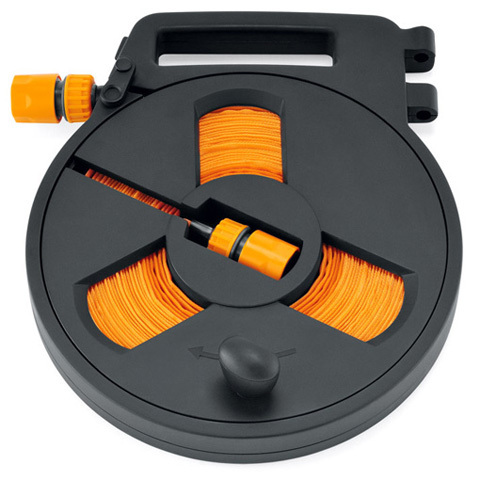 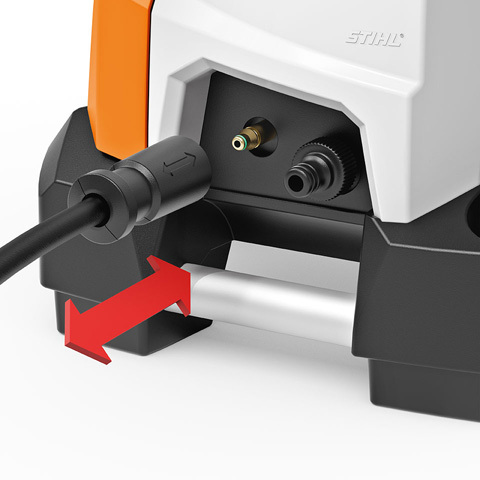 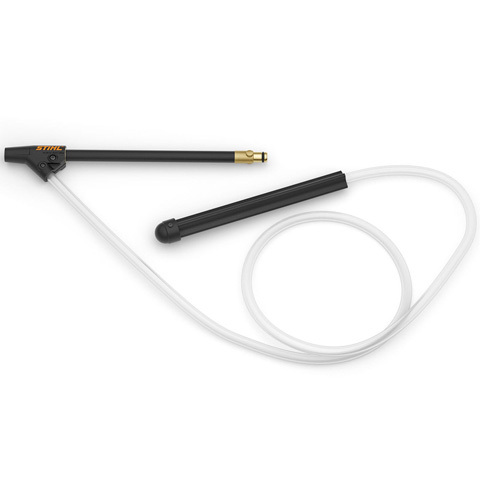 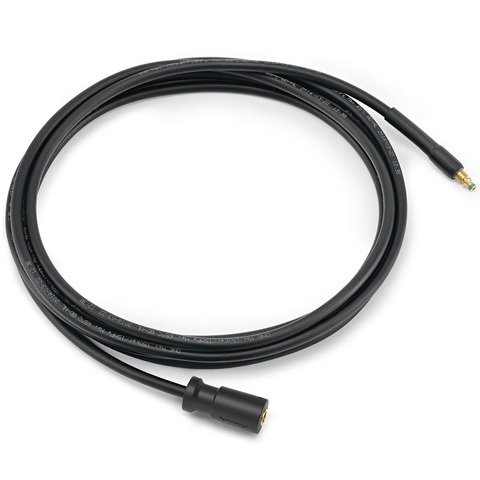 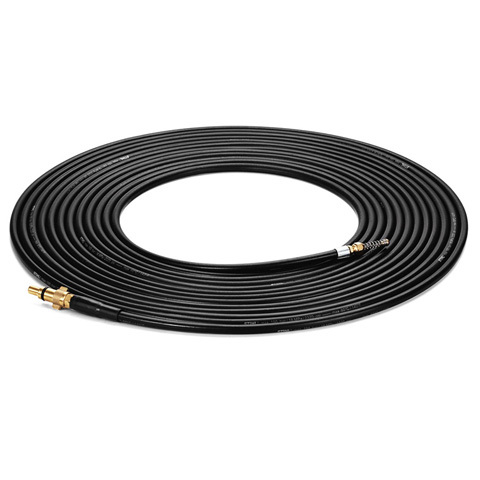 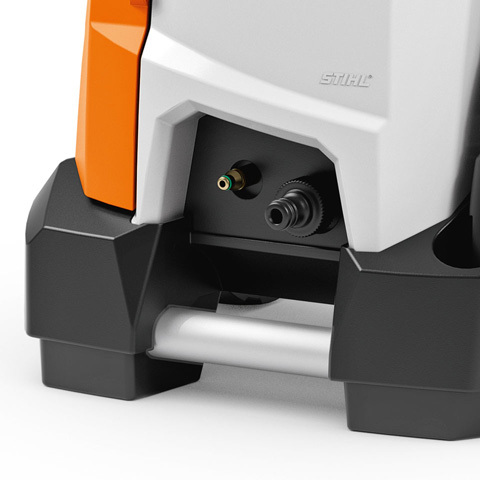 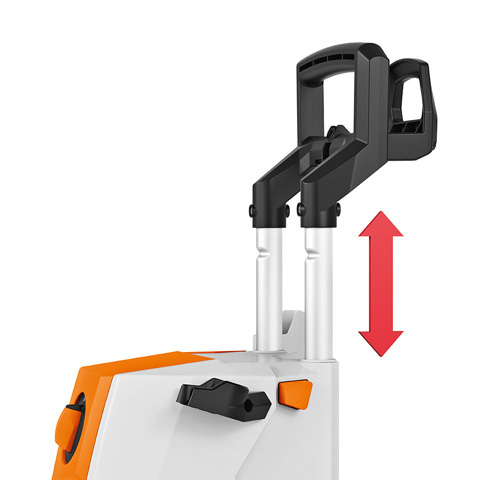 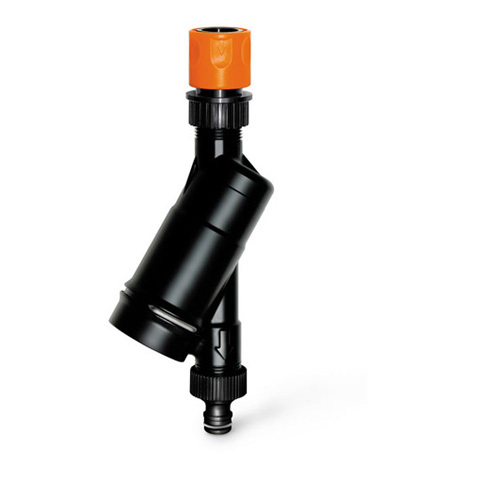 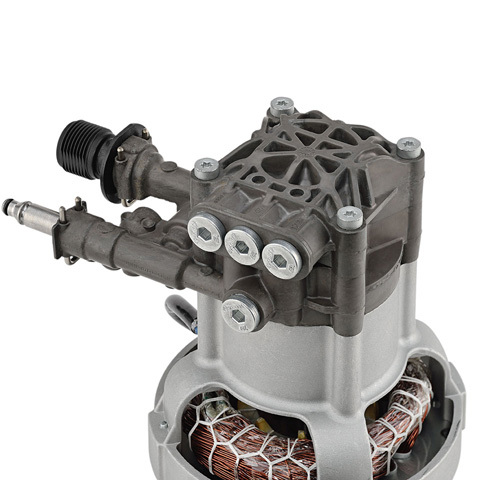 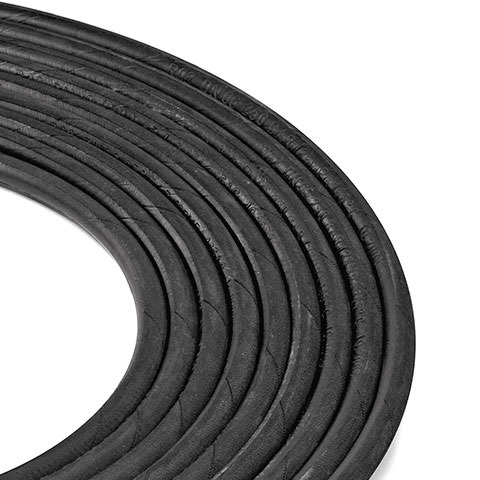 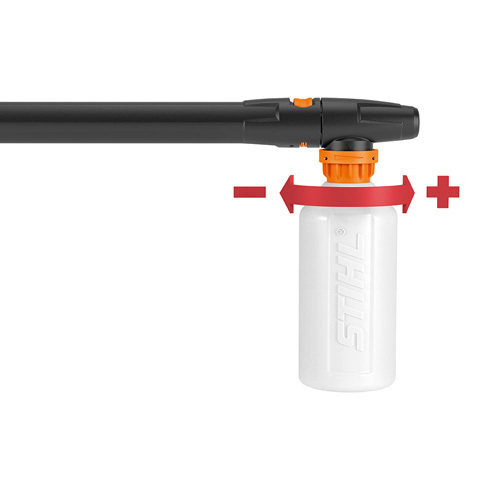 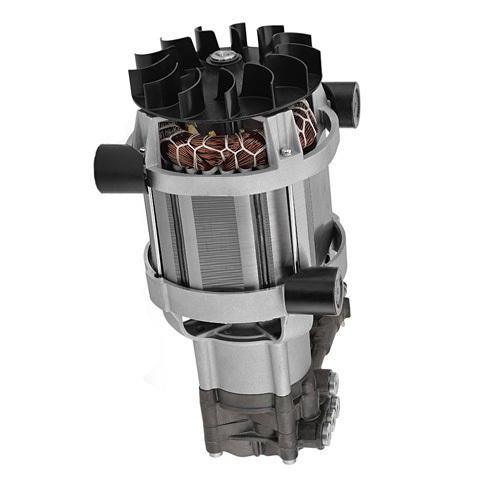 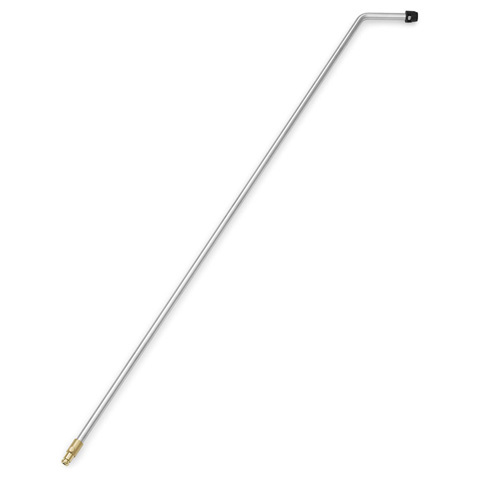 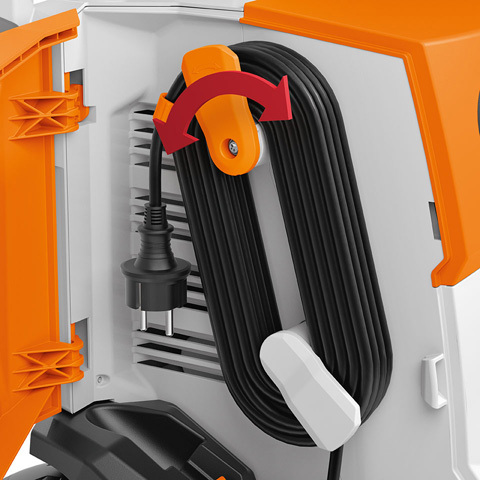 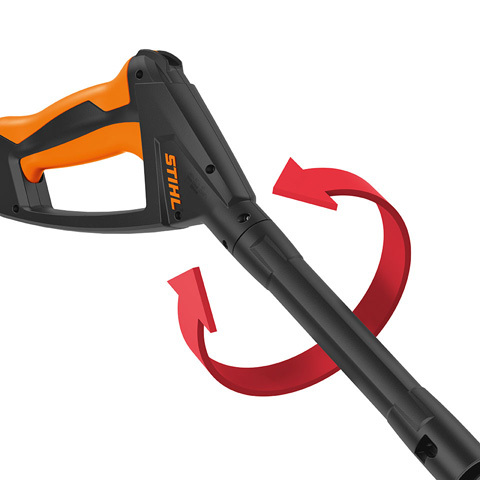 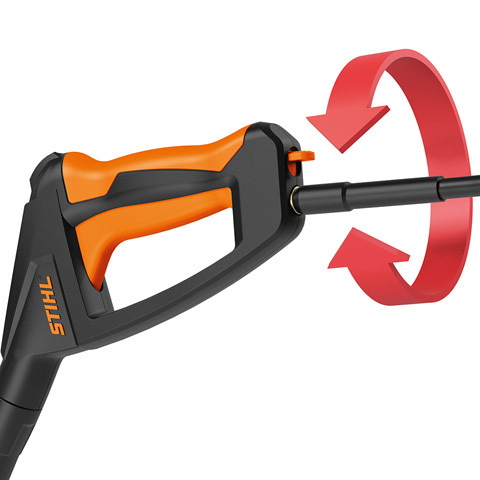 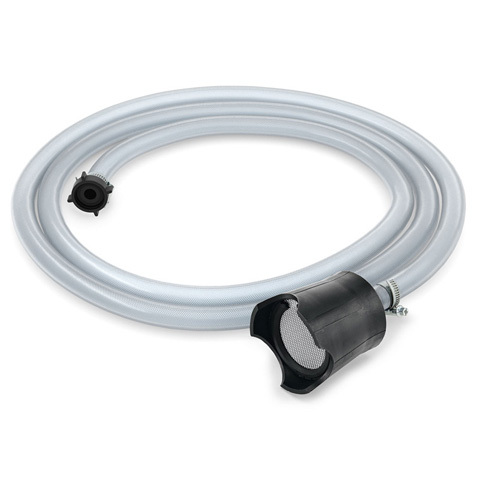 The quick-release coupling, used for connecting the high-pressure hose to the tool, makes assembly easier and reduces setup time.